Astrology is 'the rules;' and the rules are often broken. The Moon is in Cancer. You may be quite emotional and sensitive during this Cancer Moon in your 8th house of jealousy and insecurity. This Moon can put Sagittarius in a fearful mood and it's almost as if you are making it all up simply by being over-emotional. Knock it off because it's just too much and others will just tune you out! Just stop! If you are not in Love or with the people you Love, then this is a lesson in self-Love, which actually isn't such a bad place to be simply because this experience will lead you to the place that you desire to be. Refrain from over-emotional, hyper-sensitive and moody actions and reactions, especially with the partner or spouse. You are so much more physically attractive when you are happy. Today the Moon is still in Cancer. This is such interesting emotional energy for Sagittarian's because this is the time of the month when you are most concerned with your own legacy. It is extremely important for Sagittarian's that they are well remembered long after their passing. This emotional Cancer Moon may have you even a bit emotional about this topic. 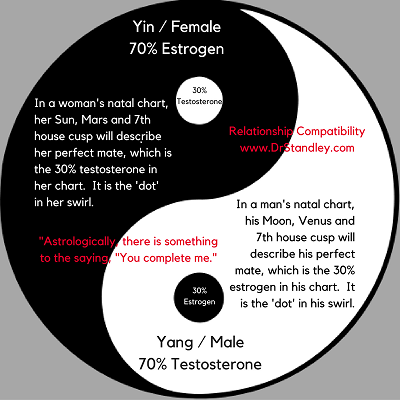 Typically in a relationship, the Sagittarian will have a partner, spouse or mate that actually helps them to better themselves. 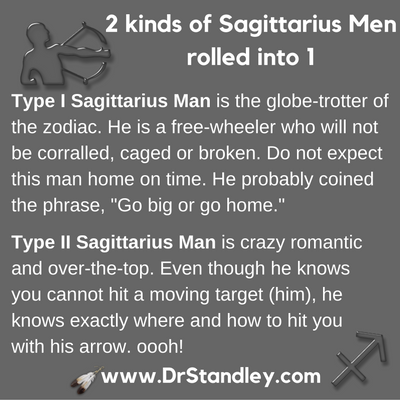 Even if the partner put them through the ringer, the Sagittarius comes out bigger, stronger and better than they would have on their own. 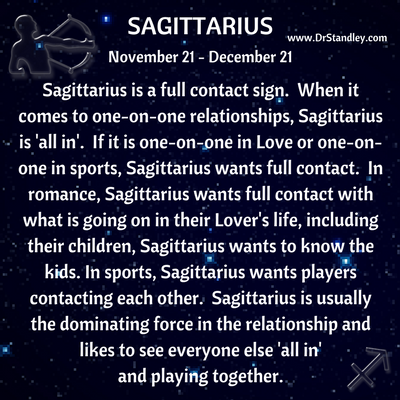 And when Sagittarius couples up, they need to embrace the fact that the attraction to another person is knowing the other person will contribute to their betterment. The Moon is in Leo. This lunar influence rolling over your natural ruling 9th house makes you even more ambitious and goal oriented. While Sagittarian's may not readily admit that they want fame, you certainly want recognition. Generally people give what they want. When a Sagittarius is giving recognition, somewhere there is recognition for you. Being recognized for doing well and being chased by the papparazzi are two different things. What you need is a philosophy, creed or motto by which you live. 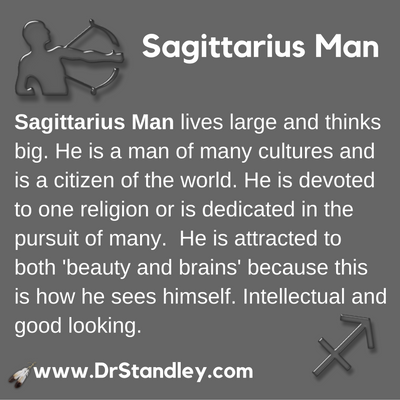 Actually, most Sagittarian's do have that one liner that feeds their spirit and provides inspiration. Make certain you revisit that sentence in your mind so that you are standing in it at all times.